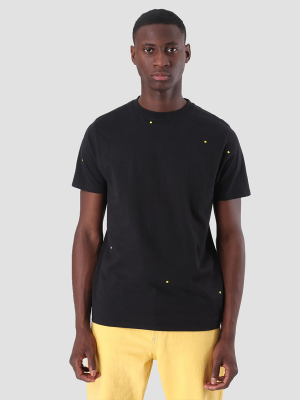 All our shirts and sweaters are made of 100% organic cotton. 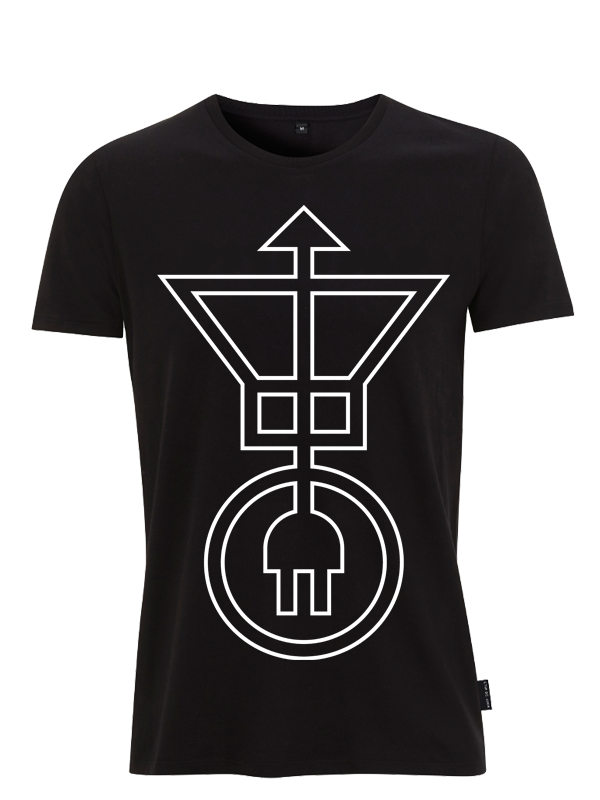 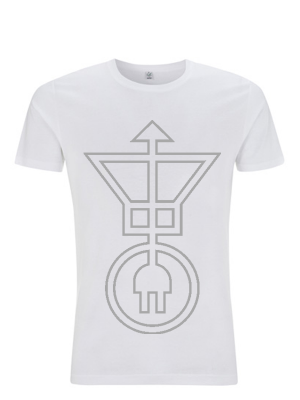 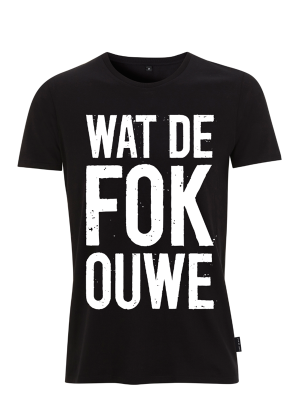 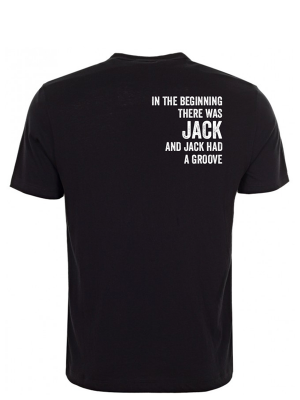 This is the official VOLTT t-shirt, available in black and white. 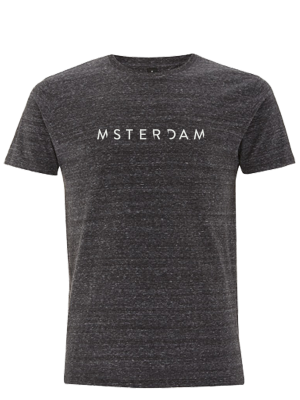 T-SHIRT “MSTERDAM” – DARK GREY HEATH. 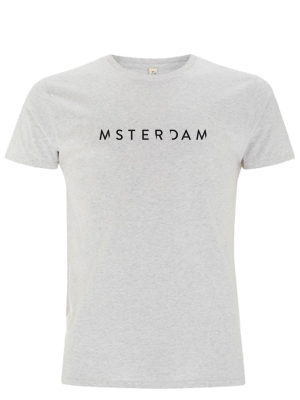 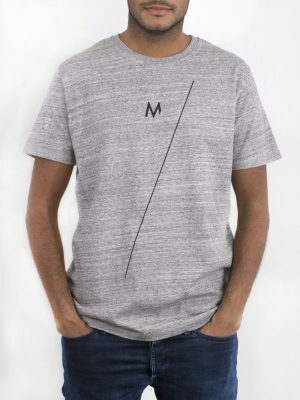 T-SHIRT “MSTERDAM” – LIGHT GREY HEATH.